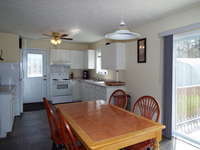 Listed at $264,000 but SORRY This Property is Now Sold. 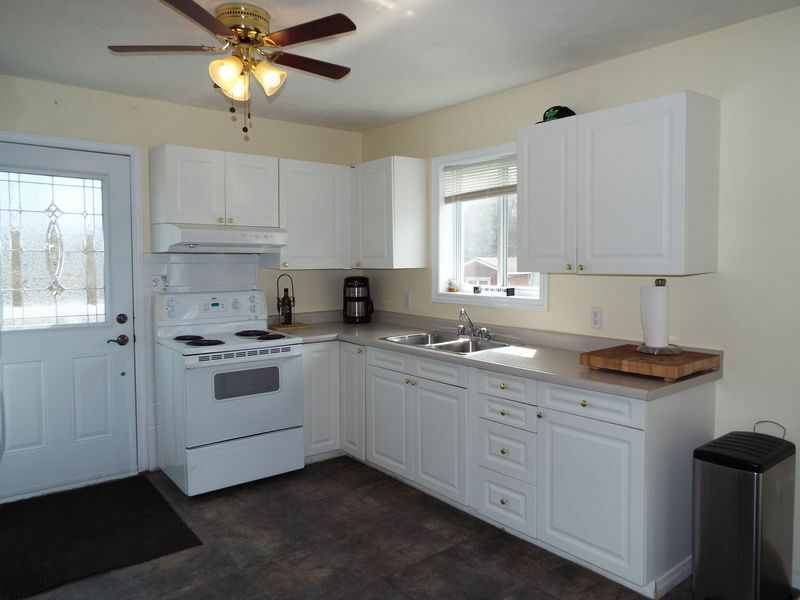 Explore the versatility of this welcoming Bungalow! 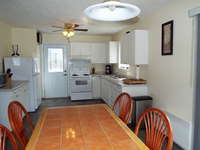 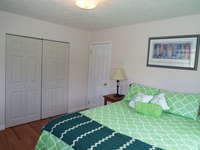 The crowning touch of this charming home is its in-town location, close to the beach, marina & amenities! On a quiet street, lot offers privacy and space to play! 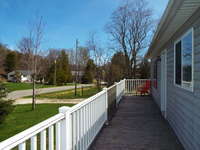 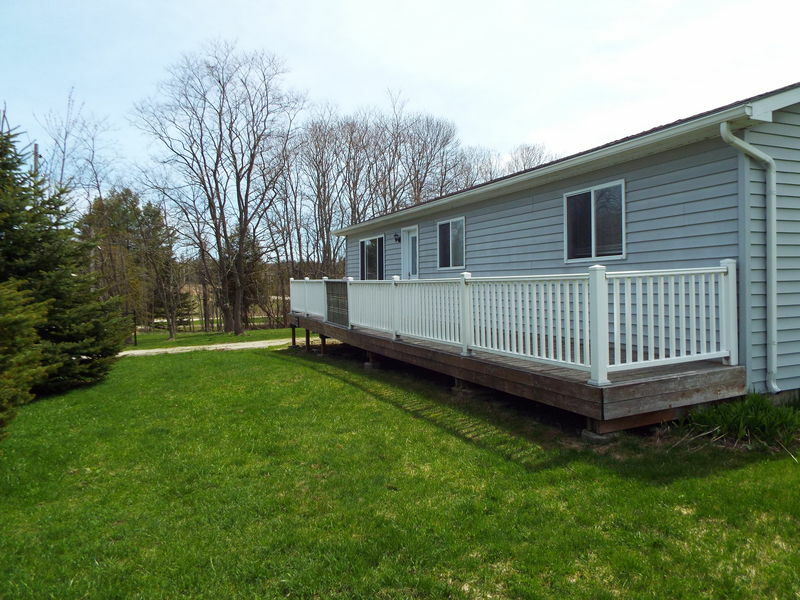 Enjoy a BBQ on the back deck, or morning coffee at the front! 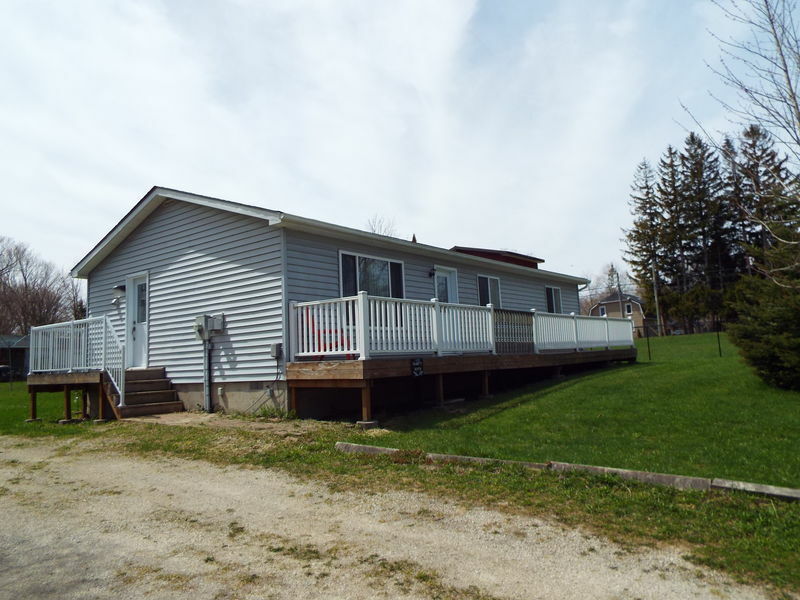 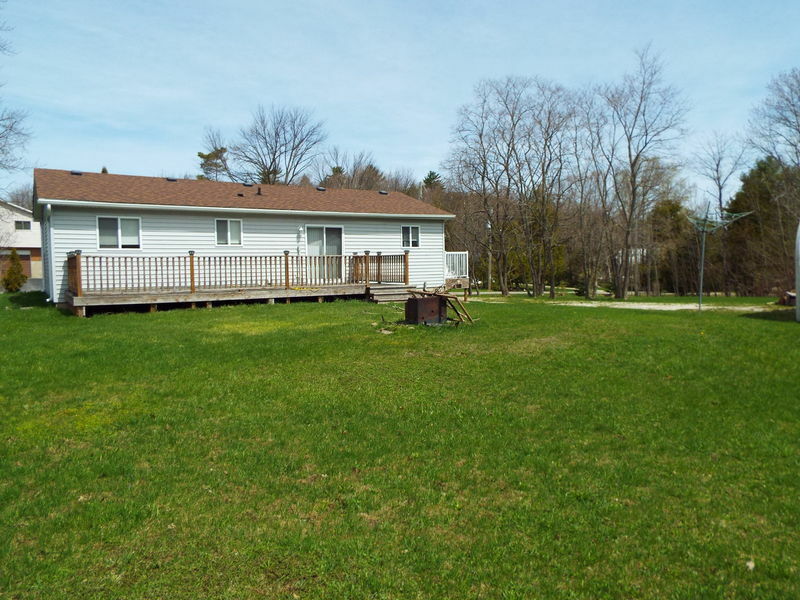 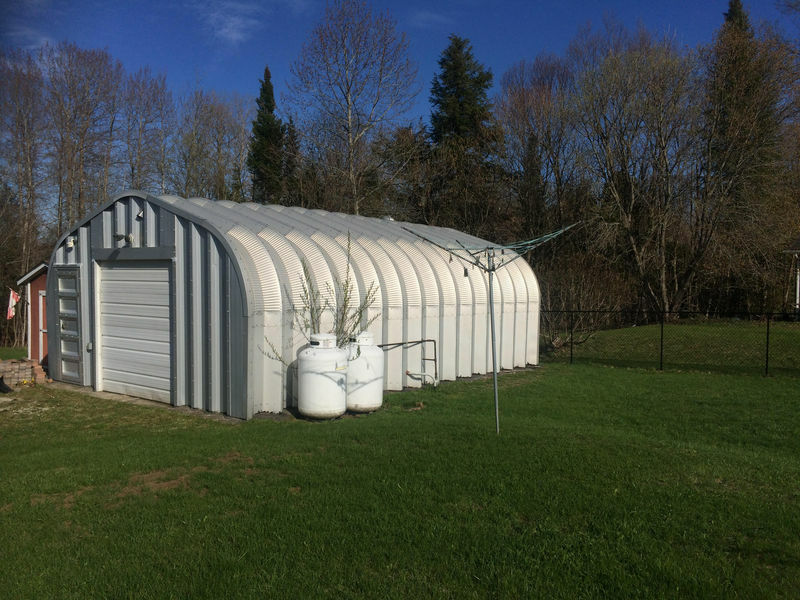 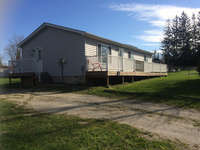 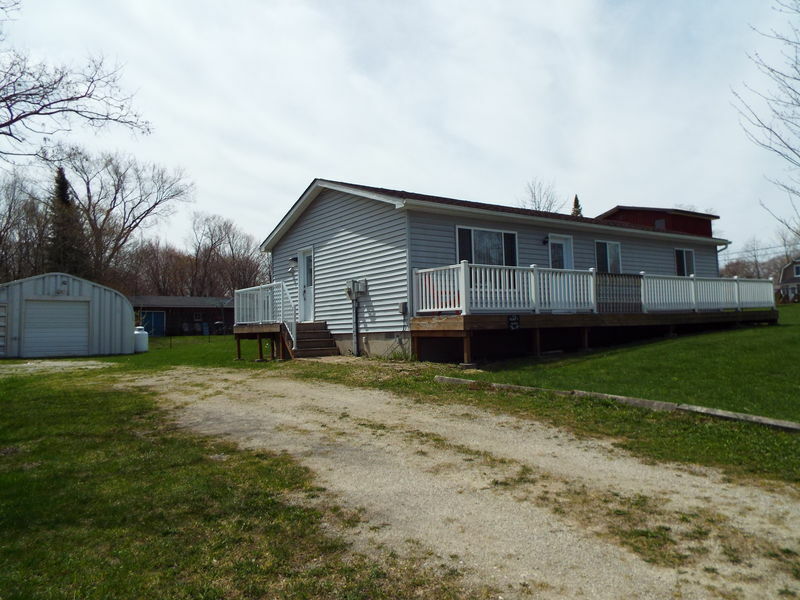 Partially fenced yard, with a large 30 x 20 heated Quonset building for garage/workshop! 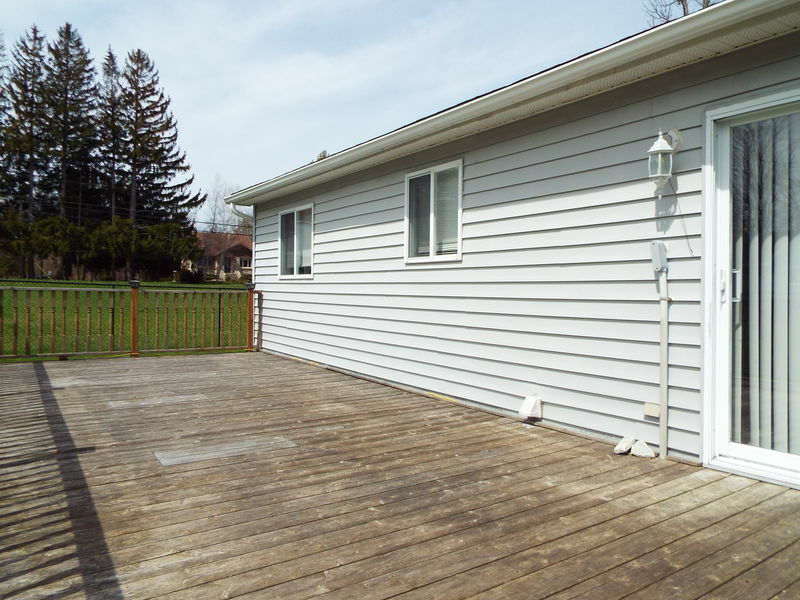 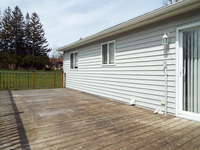 Easy-care landscaping and vinyl siding. 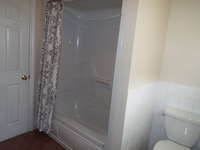 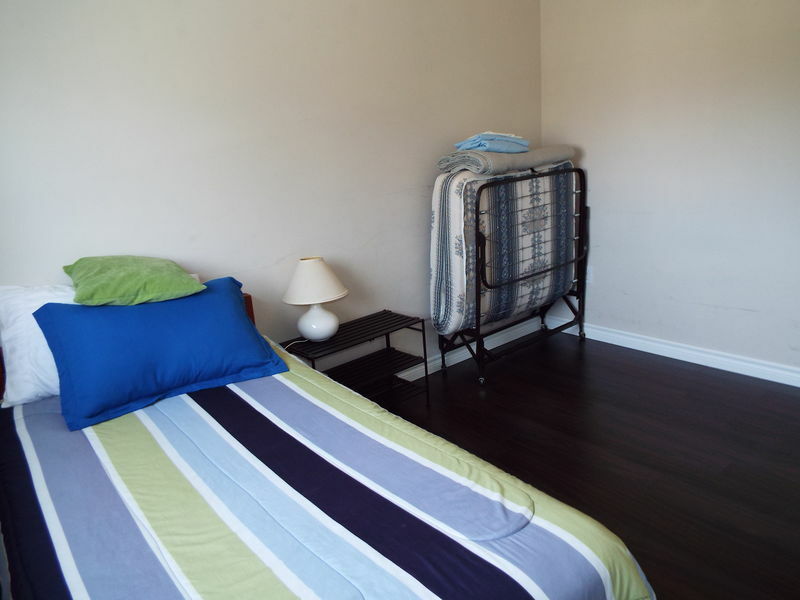 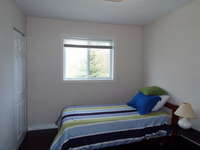 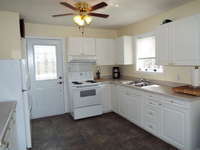 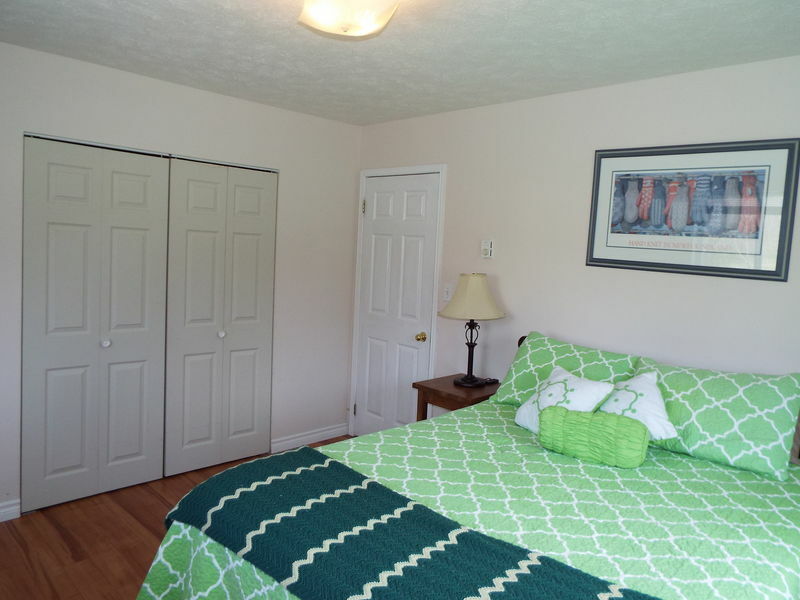 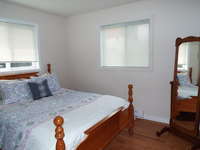 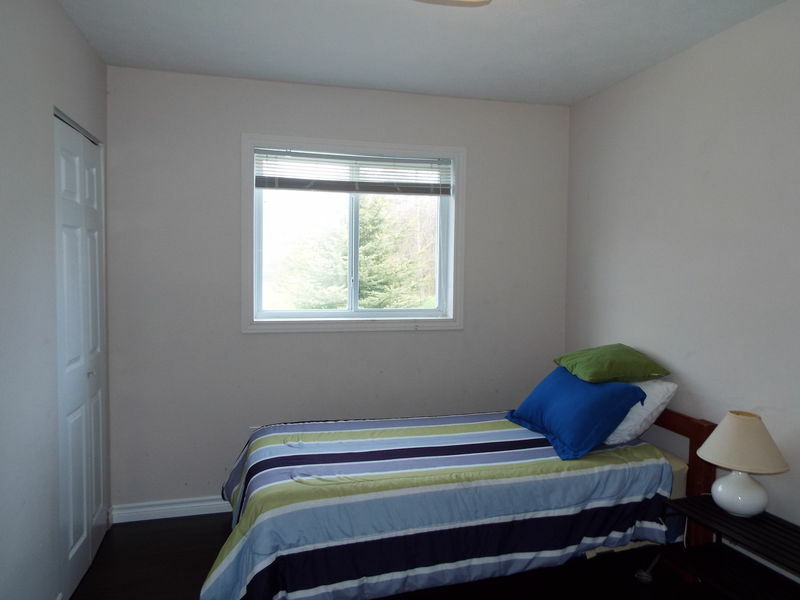 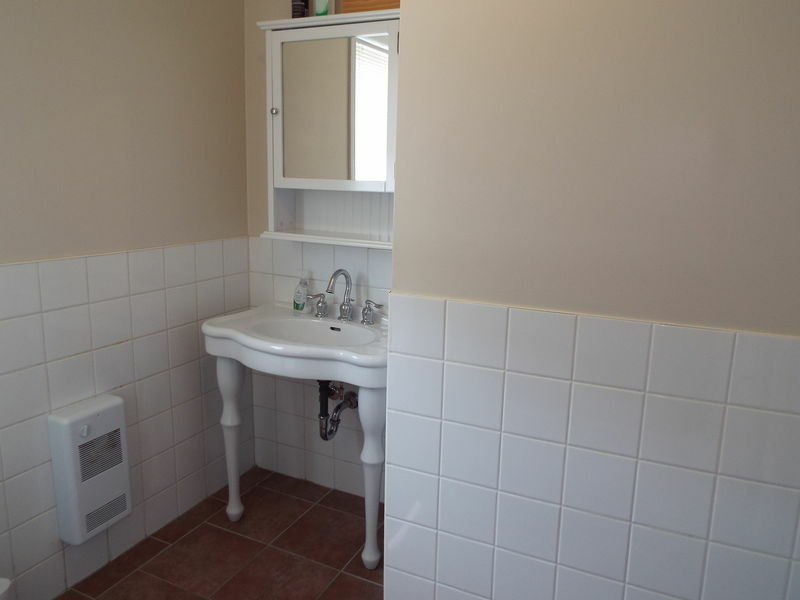 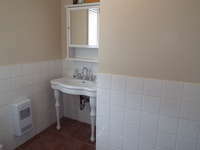 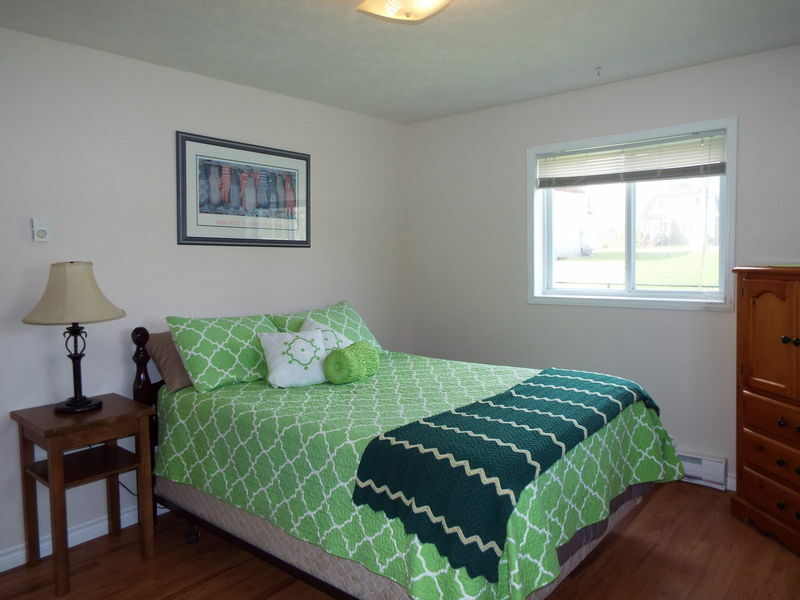 Home features 3 spacious Bedrooms, main level laundry, and bright rooms. 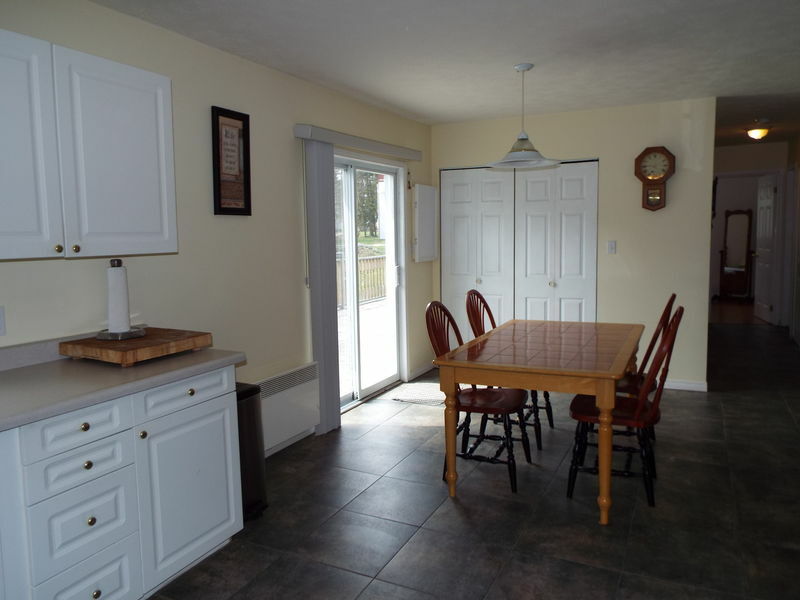 Family and friends can gather happily here and appreciate the modern, open concept kitchen / dining area, with a walkout to the deck! 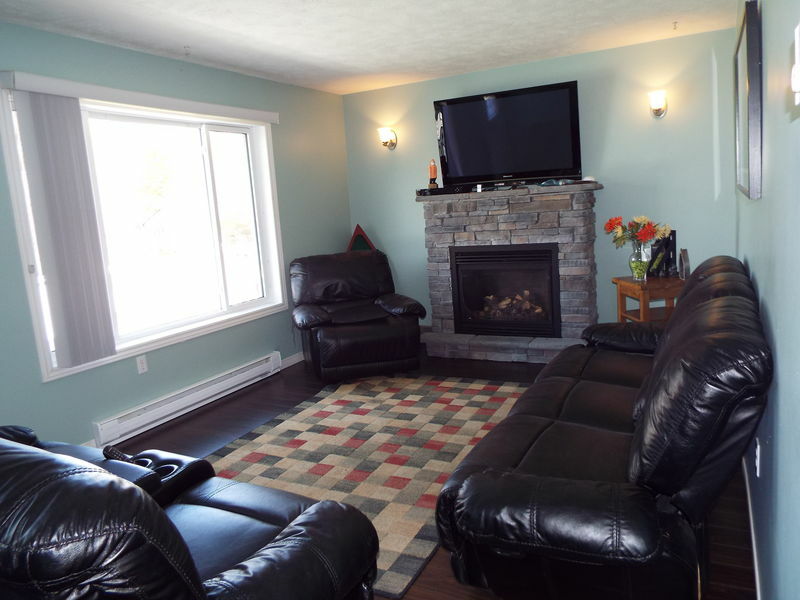 Cozy up by the propane fireplace on winter days. 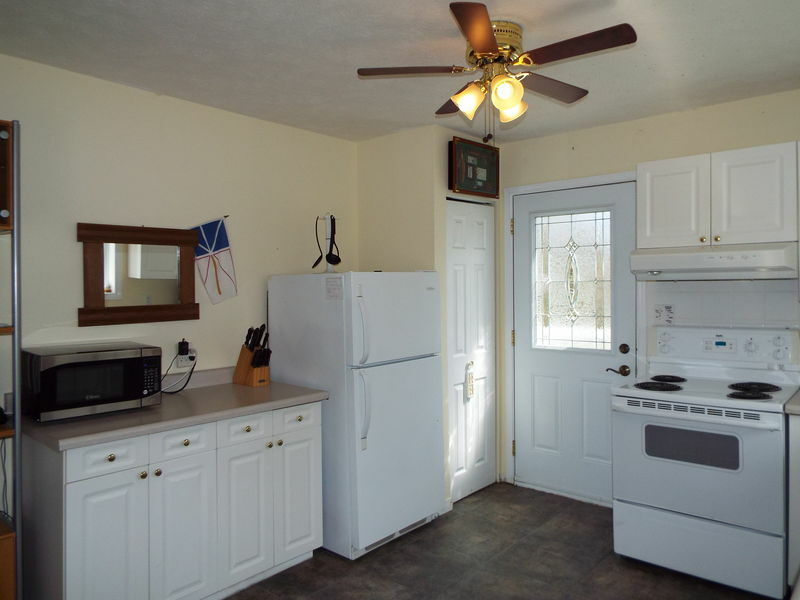 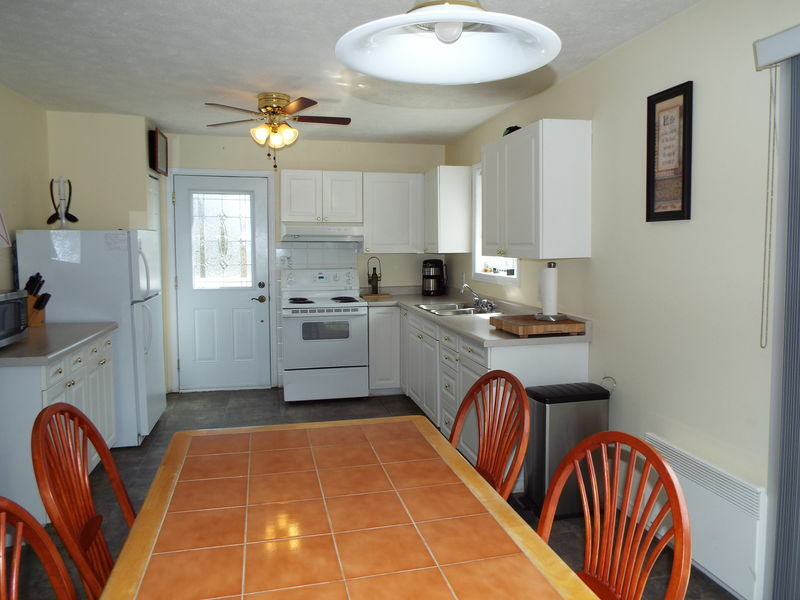 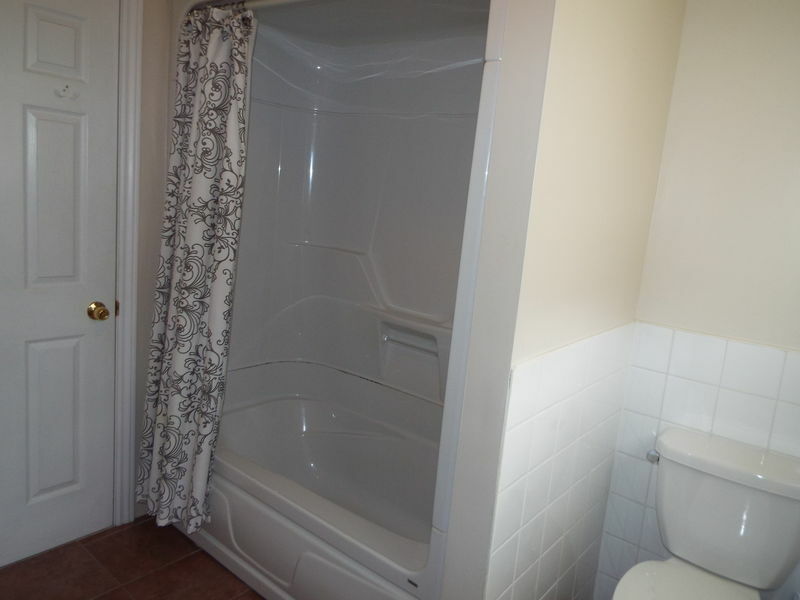 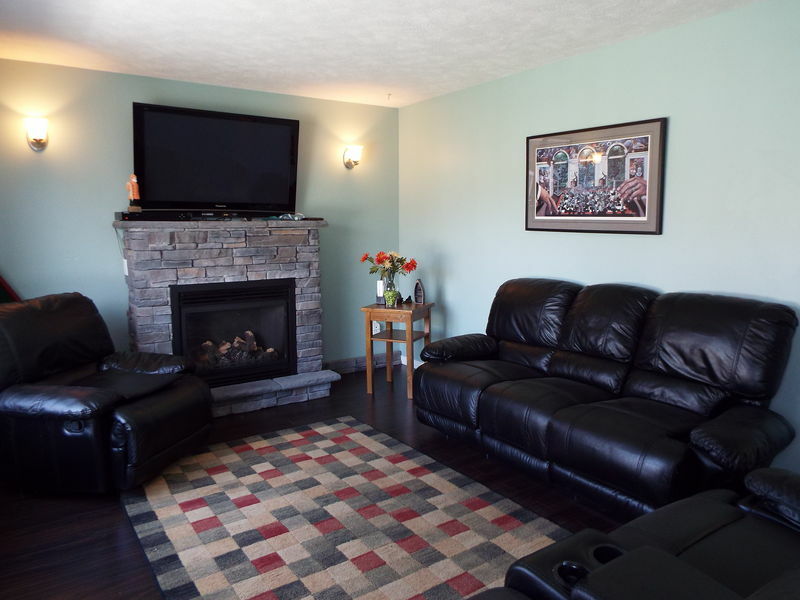 Also deserving of attention are these features: private drive, laminate flooring and quiet-toned decor. 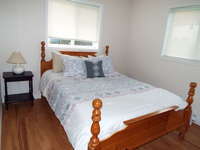 Reap the immediate rewards of sanctuary, comfort and equity. 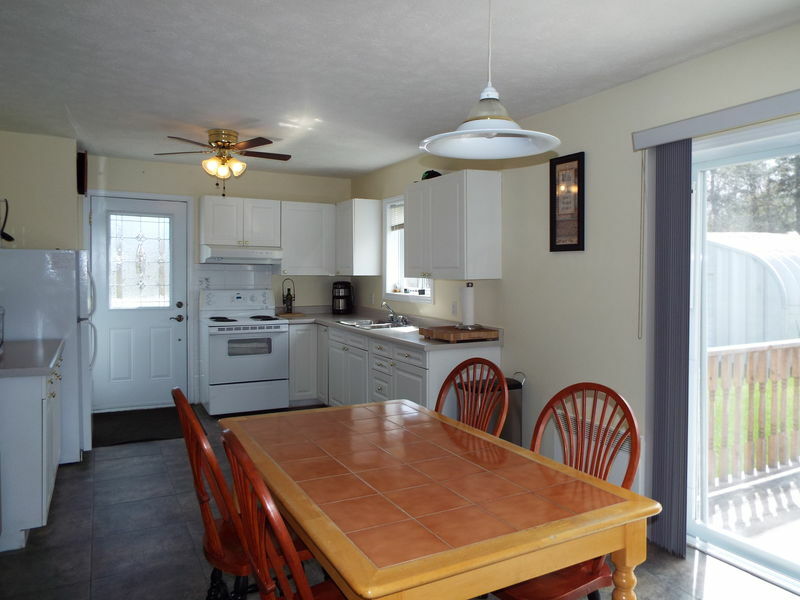 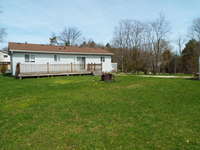 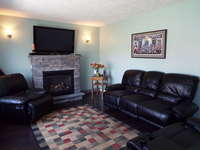 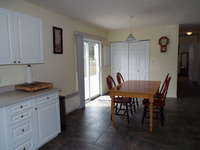 Perfect for a family home, retirement, or rental property! 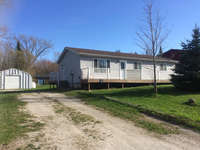 Vacant lot beside also for sale! MLS #183011. 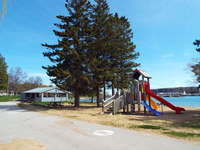 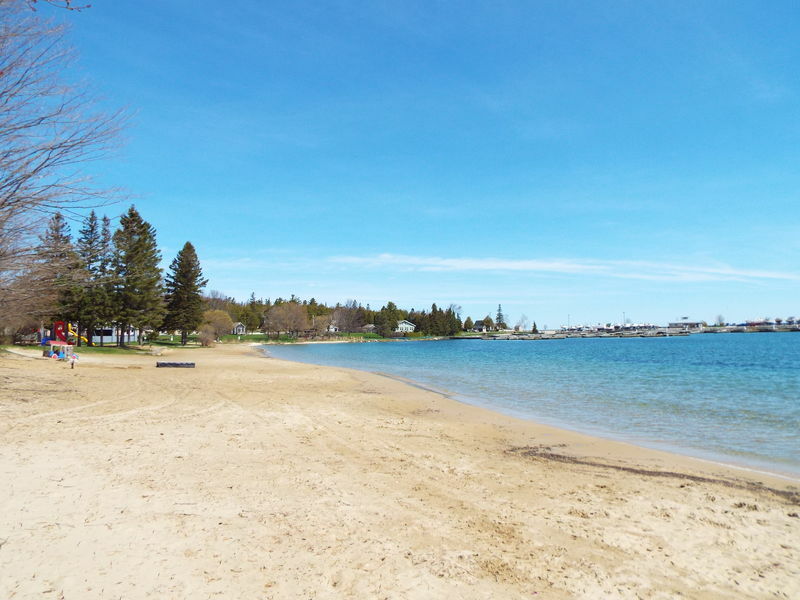 *Beach photos are of nearby public beach, not of the property.